"Take care of your body, you will miss it when it’s gone!" Gary was born in Wisconsin, but has been a long-term Laramie resident. 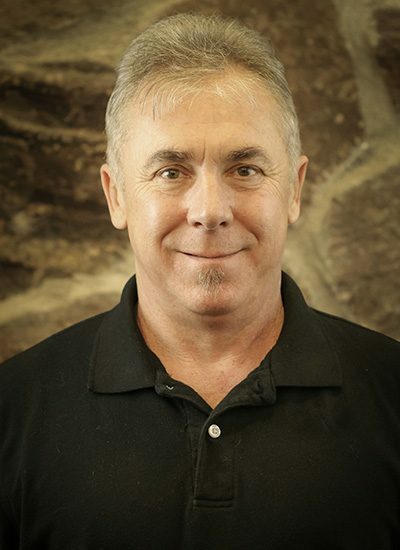 He received his education as a PT Assistant with the US Army in Houston, TX (thank you for your service Gary!). Gary’s strong point is instructing patients during strengthening activities and is especially thorough when fitting and adjusting durable medical equipment. He also works hard to keep our clinic stocked with our many braces and keeps the pool in working order. In his free time, Gary loves to mountain bike, bike, camp, ski, and snowshoe.